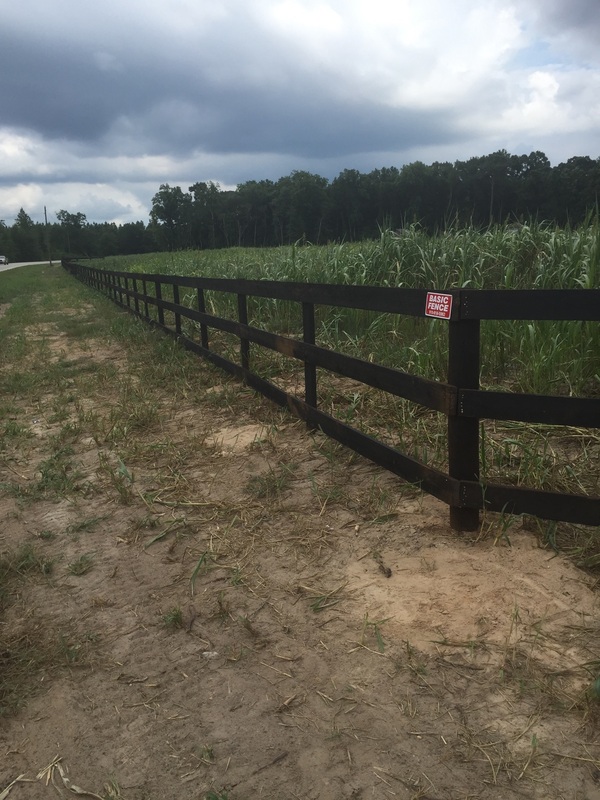 At Basic Fence, we understand that our customers have specific needs, and that every home has its own unique characteristics. 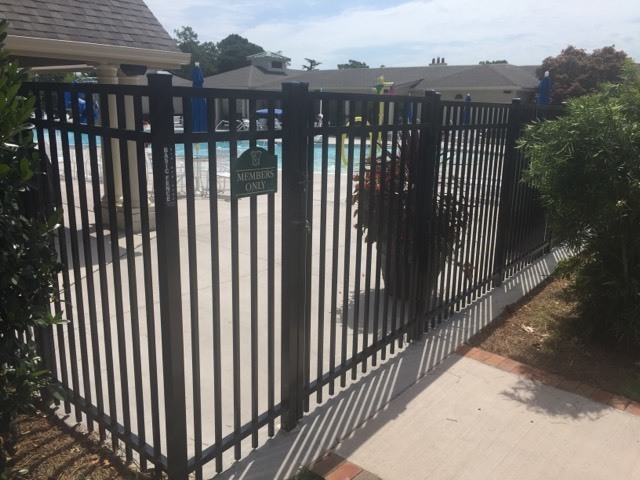 Our experienced and professional staff will help guide you through the selection of our high quality fencing, so that you can make the best choice to meet your needs. Our estimates are detailed and always free. Once you have selected the residential fence that works best for you, Basic Fence will take care of the rest. 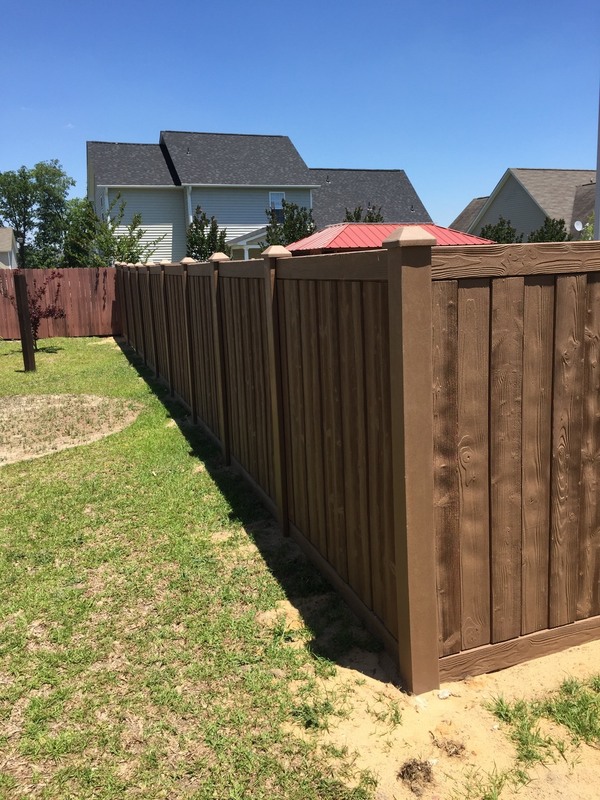 Customers install wood fences for many reasons. Wood fences can add great value to a home with a well built and designed fence using the right materials and wood. A wooden fence from Basic Fence can also add privacy from neighbors or intruders. Families with small children often like to add wood privacy fences to keep their children safe while playing in the yard.There are many additional options for wooden fences including: picket fences, farm fences, split rail, shadowbox, corral, and more. 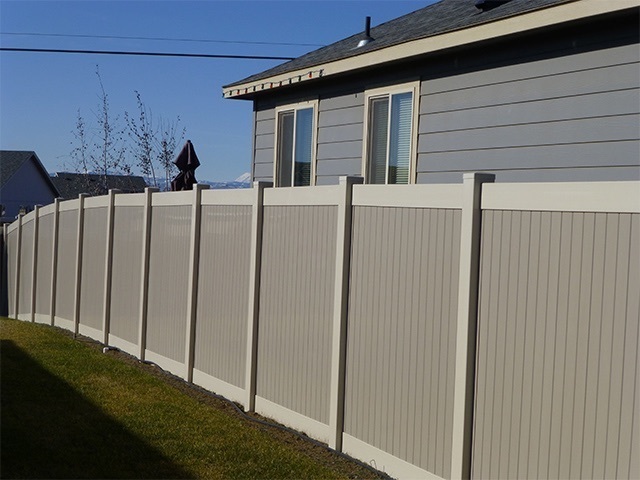 Vinyl fencing from Basic Fence is a nice attractive alternative to wood fencing. It is easier to maintain and can withstand a lot of the weather damage caused to most wood fences. 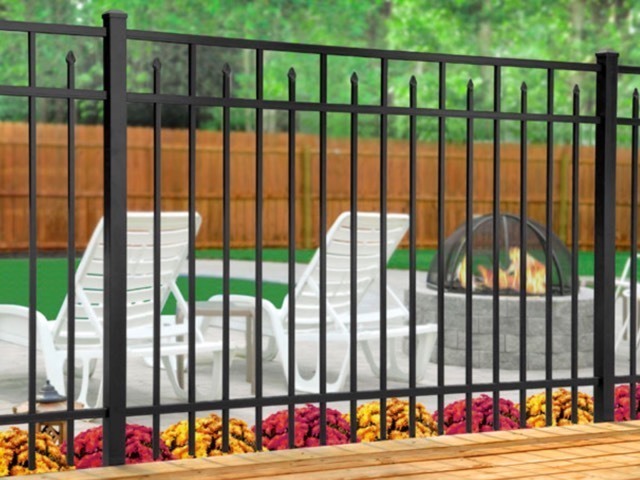 You are able to get a lot of the same types of vinyl fencing that you can with wood like: picket, privacy, rails, etc.